How Long Do Modular Buildings and Portable Classrooms Last? 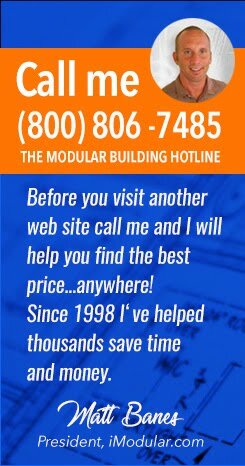 How long can you expect your modular building to last? "If I buy a new modular building how long can I expect it to last? Is it worth it to buy a new model or used?" If you are debating whether to buy a new modular building or a used model the answer depends heavily on how well the used modular has been maintained. A good idea is to have the structure inspected and if it meets your standards you may save thousands of dollars in lieu of having a new model manufactured for your project.